Get first-rate carburetor services from Vincent's Carburetor, Inc. in Miami, FL. No one does carburetor rebuilding and restoration better than we do. Count on our skilled mechanics to bring your carburetor back to its prime condition in no time. You can be assured that all our work is done professionally and promptly for your complete satisfaction. 1982 Dodge Ram straight 6cyl. 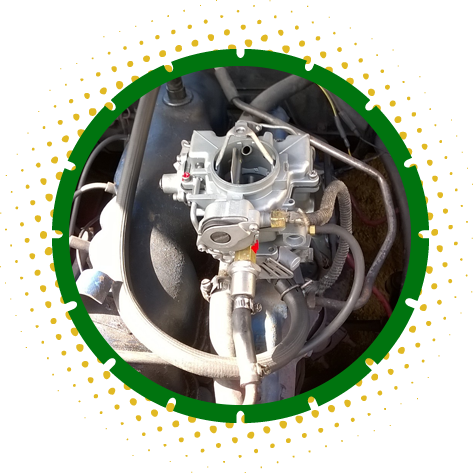 Save your precious time and money by entrusting your carburetor rebuilding needs to Vincent's Carburetor, Inc. Our expert mechanics are highly trained and well-equipped to restore the full functionality of your carburetor. We have parts and kits for all types of vehicles. If you’re looking for a quality rebuilt carburetor, we probably have it. If not, we will custom-rebuild your carburetor instead. Give us a call today to find out more about our services. We offer services in both English and Spanish.